Apple has already switched its iPad Pro line to USB-C. Is the iPhone about to follow suit? Here we go again. Almost 6 years and 5 months after Apple ditched its 30-pin connector in favour for its smaller, reversible Lightning plug with the iPhone 5, the Cupertino-based company looks set to do it all again. According to oft-reliable Japanese news source Mac Otakara, Apple is looking to retire its Lightning connector in favour of the universal USB-C port. The company has already moved its popular iPad Pro range over to the port, which is favoured by Android smartphone manufacturers and Apple's own MacBook line-up. iPad Pro 2018 vs iPad 2018: which of Apple's new tablets is the best buy? Admittedly, switching over to USB-C would be a monumental pain. However, it would iron-out a swathe of compatibility quirks across the Apple product line-up – with the Lightning earbuds bundled with the iPhone XS unable to connect to the latest Apple MacBook Pro, and the chargers included with the latest iPad Pro incompatible with the latest smartphone models. It would also finally iron-out any incompatibility between Android and iOS users. No more will you find yourself shouting "Has anybody got a Samsung charger?" or "Where is the iPhone charger? I've only got an iPad one here" across the office – with all USB-C devices able to charge and sync with the same cables. 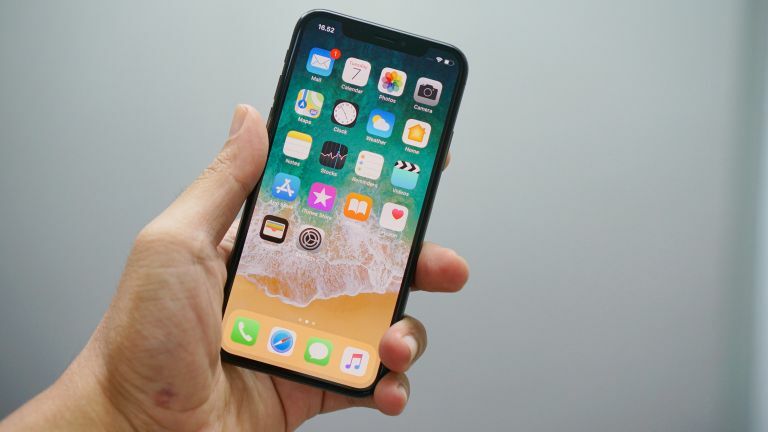 Mac Otakara has a number of sources within the supply chain, so while its information about as-yet unannounced Apple devices is often reliable, its timings can be a little iffy. According to the publication, the decision to move to USB-C has yet to reach the reference designs – suggesting that it might miss the 2019 release date. Apple typically unveils its latest smartphones in September. As such, it ramps up production a few months earlier in order to meet launch day demand. As always, it's worth taking these rumours with a healthy pinch of salt, especially so far from the iPhone XI announcement later this year.